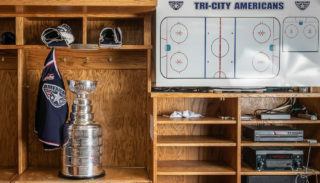 KENNEWICK, WA – The Tri-City Americans announced today that Parker AuCoin has signed a Standard Player Contract with the Orlando Solar Bears, the ECHL affiliate of the Tampa Bay Lightning. 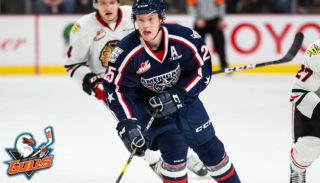 AuCoin, a St. Albert, AB native, was selected by Tri-City in the first-round (15th overall) of the 2013 WHL Bantam Draft. 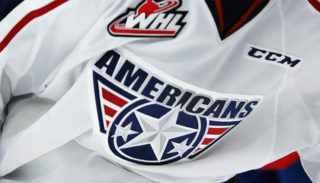 He played four years in the WHL with the Americans posting 180 total points (88 goals, 92 assists) through 262 games. 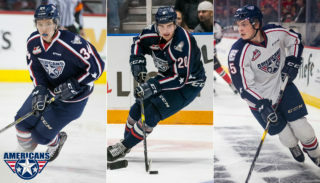 The 6’0, 198-pound forward finished his 2018-19 campaign with 84 points (42 goals, 42 assists) in 68 games for a career-high 1.24 points per game average. 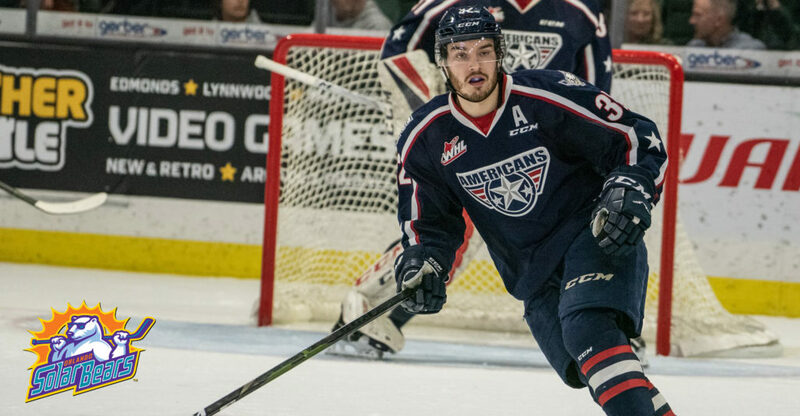 AuCoin is the first Americans player to reach the 40-goal mark since Justin Feser in 2012-13. AuCoin could make his ECHL debut as early as tomorrow when the Solar Bears take on the Atlanta Gladiators in Orlando.